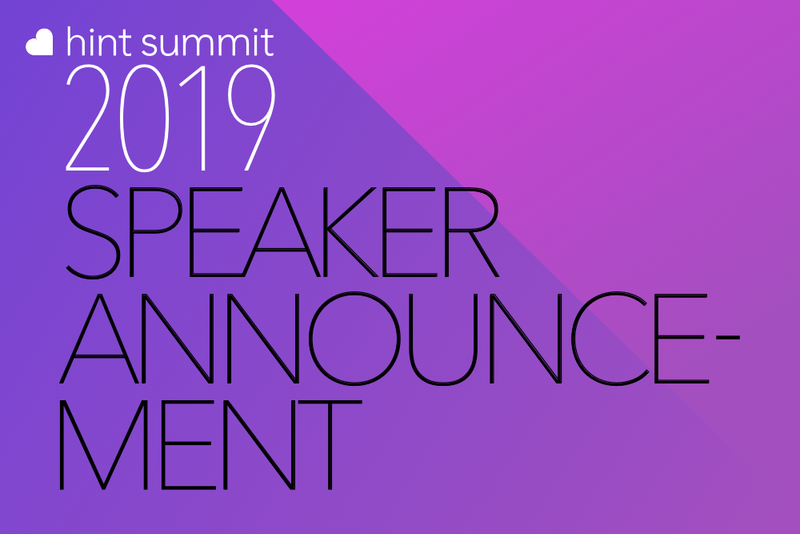 We're excited to announce that Dr. Erika Bliss, Founder of Equinox Primary Care, will be speaking at Hint Summit 2019. 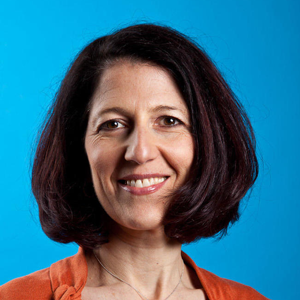 Erika Bliss is a family physician practicing in a solo DPC practice, Equinox Primary Care, in Seattle, Washington. Previously she helped create and then led Qliance, a multi-site DPC organization in Washington State that pioneered bringing DPC to all sizes of employers, unions, associations, and managed Medicaid. Dr. Bliss started her career working at a community clinic, doing full-scope family medicine and serving as clinical site and quality director. She has served on various commissions and boards with the Washington Academy of Family Physicians, the American Academy of Family Physicians, and the American Board of Family Physicians. She attended medical school at UC San Diego and did her residency at Swedish Medical Center in Seattle. Session Info: Dr. Bliss will discuss the DPC value proposition & how DPC practices can communicate their unique value to patients.